About BaseClear | BaseClear B.V.
BaseClear works with DNA, which is found everywhere on this planet. Therefore, DNA analysis has many different applications, from food to washing powders. DNA research is often associated with human DNA analysis, for example forensic DNA testing, paternity testing or genetic diagnostics. Although BaseClear is involved in human DNA research, this is not its main focus. The company has built up a strong expertise in DNA analysis of microorganism. For example, BaseClear worked with a partner organisation to modify the DNA of a bacterial enzyme that is used in washing powders. This optimised enzyme allows clothes to be washed at lower temperatures, which is a win-win for both consumer and environment. Another example is the identification of food contamination (what bacterial species caused the spoilage?) and what has been the source of this contamination? Does this e.g. come from a raw material or from the hands of someone who works in production. In addition BaseClear does a lot of research into microbial communities, e.g. which bacteria and fungi are present in our intestines or skin (our microbiota). Or which bacteria are present in the ground near the roots of a plant and how do they affect the growth or resistance to drought. Research of microbial communities is also frequently used in, for example, probiotics research and development. We can determine which bacteria are exactly present and, together with the customer, look at the potentially beneficial effects of the probiotics. We can also determine if and in which quantities, for example, antibiotic resistance genes are present. Our customers are located in the Bio Science Park, the Netherlands, Europe and even beyond. Our clients are mainly active in the pharmaceutical, biotechnology and food industry, but also in the agro sciences for example. In addition we do a lot of work for clients coming from academia and research institutions. With these type of customers we often collaborate in order to further improve our services and even develop new products. As a result, we stay ahead in the field by offering innovative services and the highest quality standards. 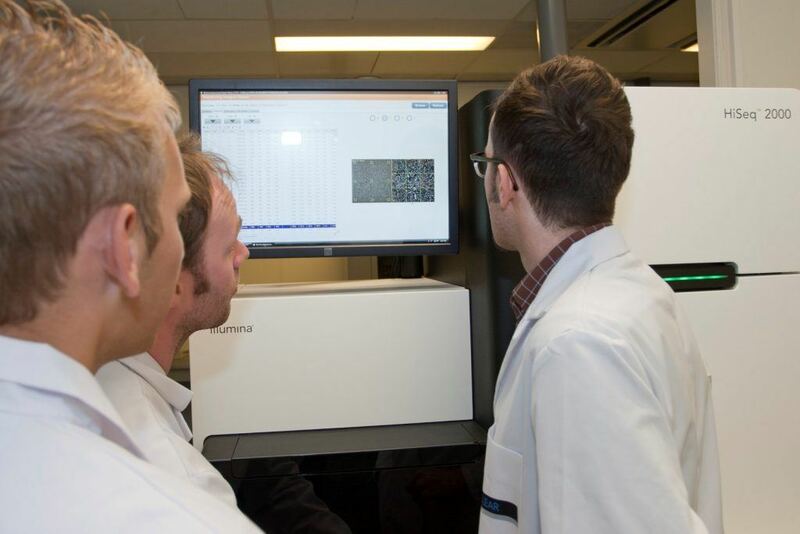 An example of our close collaborations is Future Genomics Technologies. 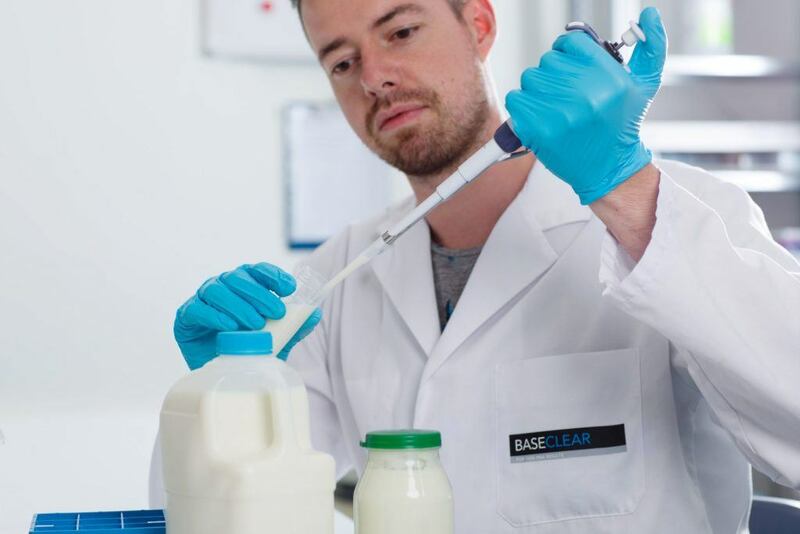 BaseClear has set up this company together with Leiden University. With this company, we want to translate the fundamental knowledge present at universities into commercial products faster. In the coming years we expect to come up with many more initiatives and collaborations to use our knowledge and the latest possibilities of DNA research for the benefit of society. In 2017 BaseClear has launched 3 business units that offer total solutions for selected customer segments. 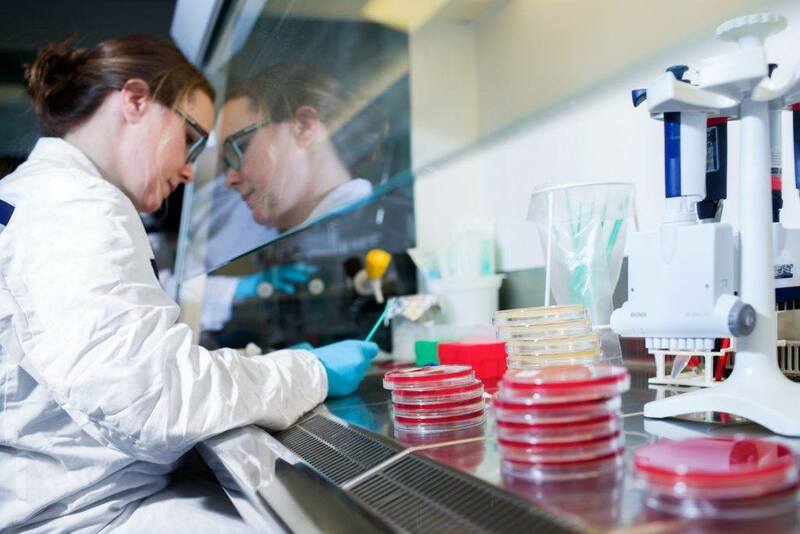 Our BiaNomics business unit offers expertise and experience in microbial genomic research to assist with research and development (R&D) projects. Our Quality Solutions business unit offers rapid microbial testing for quality control and quality assurance. Our third business unit focuses primarily on the cooperation with academic partners. In all cases we have a strong focus on bioinformatics, since the storage, analysis and interpretation of large quantities of DNA data is increasingly becoming a challenge.